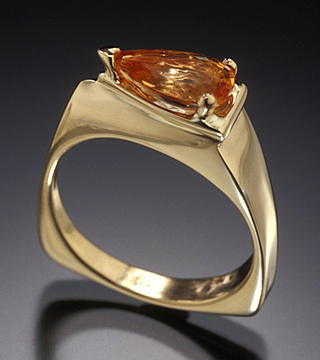 Vicki Thaler has been a custom jeweler for over thirty years. 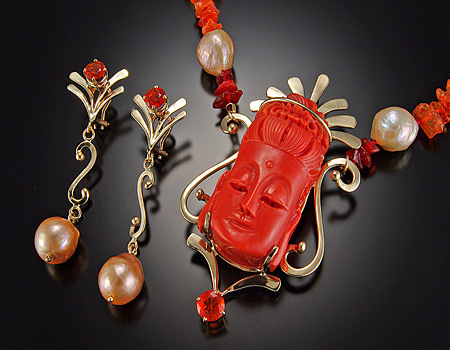 Residing now in Connecticut, she makes beautiful one-of-a-kind jewelry pieces that have been honored at art shows and competitions in America and in Europe. Vicki’s work is inspired by nature. Her hands-on approach to her jewelry can be seen in the forging and forming of the Gold and Sterling Silver that Vicki accomplishes in her West Hartford, CT workshop. 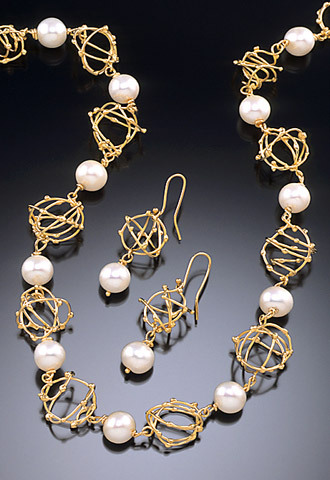 Vicki graduated from the Boston Museum School of Fine Arts and from Tufts University in Metals Design and Art Education. 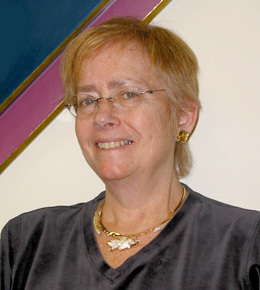 Over the years, she has taught many classes in jewelry technique and design.